We’re not your middle-of-the-road communications and technology company. Five strategic differences set us apart. We’ve been doing communications and technology for ALMOST 30 years. As a result of our proven reputation, based on quality workmanship, expertise and customer service, more than half of our business comes from referrals. No request is too big, complex or geographically distant. Do you have multiple locations? We can handle it. Do you need the latest technology solutions, wireless networking and business phone systems to increase operational efficiency? We can handle it. No matter the project, our customer-centric, customized approach helps you reach your business goals. Before we start, we make sure we understand your specific needs and then tailor a solution to fit those needs. We teach you how to use the new technology with confidence. We save you money and improve your productivity through effective, understandable solutions. It’s a win-win for you: You work faster and easier and deliver work on-time and within budget. Businesses, school districts, Municipalities and libraries trust us. We’ve worked with dozens of school districts and libraries and 1,000 businesses across the NY Metro Area developing trusted VoIP phone systems, business telephone systems, lockdown and school safety solutions, data networks, wireless networks, videoconferencing solutions and more. Eastern DataComm’s team is large enough to assist with any problem your business has, but small enough to care about the details – and people. 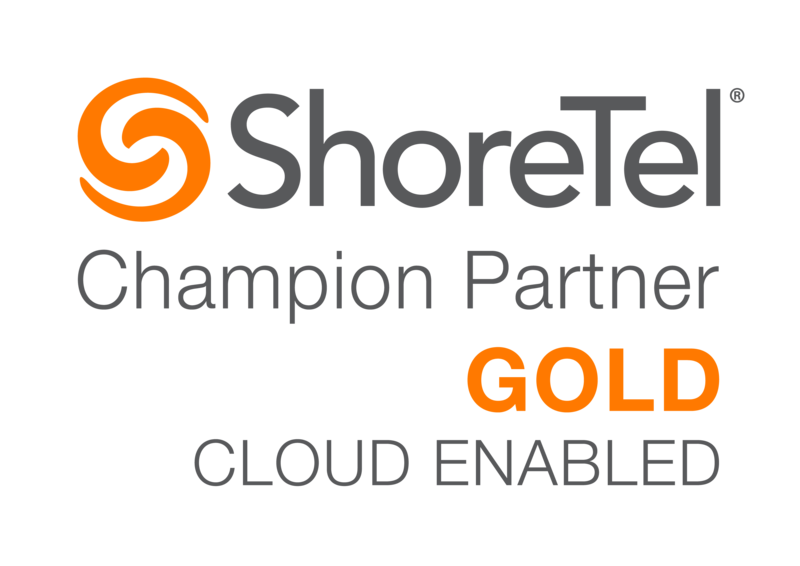 We are a ShoreTel Gold-Enabled Partner. 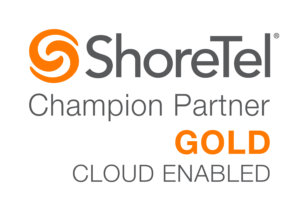 For over 14 years, we’ve been the largest Gold Partner for ShoreTel in the NY Metro Area, which means in addition to technology and communications services, we provide the best cloud services on the market. Ready to experience the Eastern DataComm way? Contact us today to get started.